Denver Snowmobiling Tours offer complimentary snowsuits, boots and helmets for all guests. Performance Denver Snowmobile Tours offer the highest guided snowmobiling in the state of Colorado atop Fremont Pass! Snowmobilers of all ability levels ride to above 12,500 feet in elevation to powder filled bowls and wide open mountain meadows. Performance Snowmobiling Tours start with an overview of your machine’s features, followed by a practice session to get a feel for the handing of the snowmobile. Snowmobilers then ride up a trail system to the open bowls and meadows of the Continental Divide. Above treeline you’ll be rewarded with views of the highest peaks in Colorado. The natural terrain at Fremont Pass is spectacular and with well over 4,000 acres to explore there are endless opportunities to bank turns of the surrounding mountainsides. Because of the wide open landscape there is plenty of room to explore as well as a chance to blaze your own trail through fresh powder. Performance Tours plateau at an elevation of over 2 miles above sea level at the summit of Chicago Ridge. 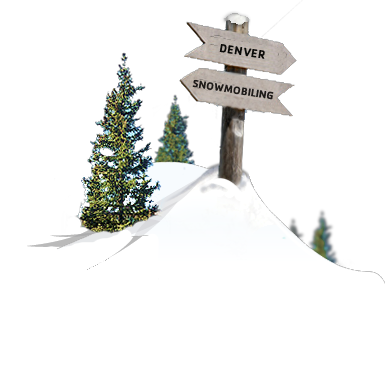 This Denver Snowmobile Tour is two hours long and is the perfect “adult” tour as it is designed for single riders only. Larger groups may be comprised of one double machine. Multiple departures are offered daily with tours offered at 9:00 am, 12:00 pm, and 3:00 pm. Complimentary transportation is available on all tours. Corresponding pick up times are one hour and fifteen minutes prior to tour start times. Complimentary Snowmobile Transportation is available from the towns of Vail, Beaver Creek, Avon, Silverthorne, Dillon, Frisco, Copper Mountain, Keystone, and Breckenridge, Colorado. To book your Performance Breckenridge Snowmobiling Adventure at Fremont Pass contact us toll free at 1.866.998.0696 or locally at 970.455.4040. 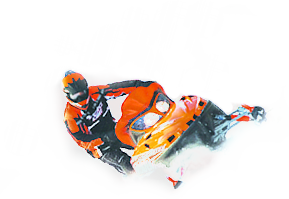 All Breckenridge Snowmobiling Tours have a 48 hour cancellation policy (72 hours for groups of 10 or more snowmobiles). 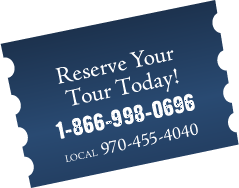 Vail Snowmobile and Beaver Creek Snowmobile Tour transportation availability is dependent upon group size.